Home » blog » P4K’s Own Viridiana Almanza Named GrantWatch #WomanCrushWednesday Winner! P4K’s Own Viridiana Almanza Named GrantWatch #WomanCrushWednesday Winner! 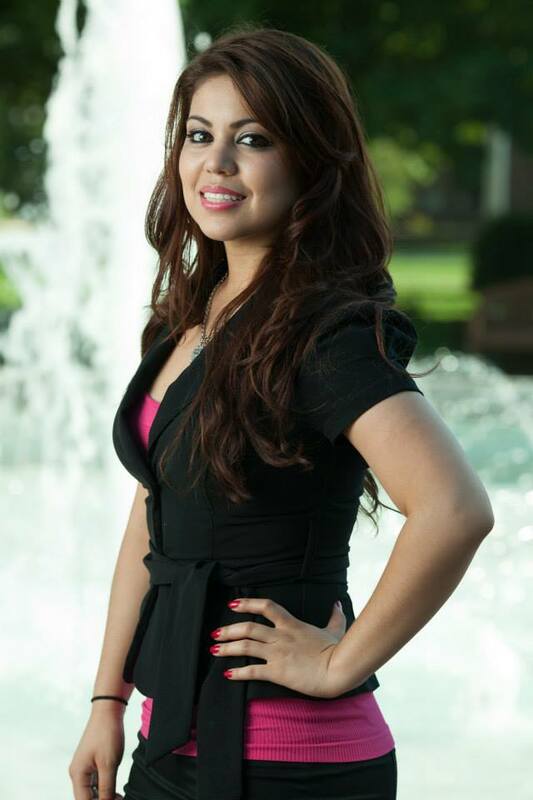 Congratulations go out to P4K’s own Viridiana Almanza who was named Grant Watch #WomanCrushWednesday Winner.